Becker, Kellogg & Berry, P.C., is a full-service law firm that provides experienced legal representation to people who have been injured by the careless and negligent actions of others. Our highest priority is helping you or a loved one obtain financial compensation for the losses you have suffered, including reimbursement for your medical bills, lost wages, pain and suffering, mental distress, inconvenience, disfigurement, scarring, any permanent disabilities and, where applicable, punitive damages. At Becker, Kellogg & Berry, P.C., we accept auto accident, wrongful death, workers compensation and injury cases of all sizes, unlike some other firms. Our professionalism and client service are the hallmarks of our practice. When you have urgent questions about your legal matter, you won't have to wait days to hear back from us. We are always available to answer our phones and respond to your questions and concerns promptly, unlike others. Becker, Kellogg & Berry, P.C. specializes in personal injury, auto accident, wrongful death and workers compensation cases throughout Virginia, D.C. and Maryland. Clients do not have to pay anything ever out of pocket. If there is no recovery, then there is no charge to the client. We have decades of experience in personal injury and workers compensation cases and offer free consultations for all cases. We work on weekends and holidays and never stop working for you. Feel free to call us at 703-256-1300. If you must leave a message after regular business hours, you will receive a call back promptly. 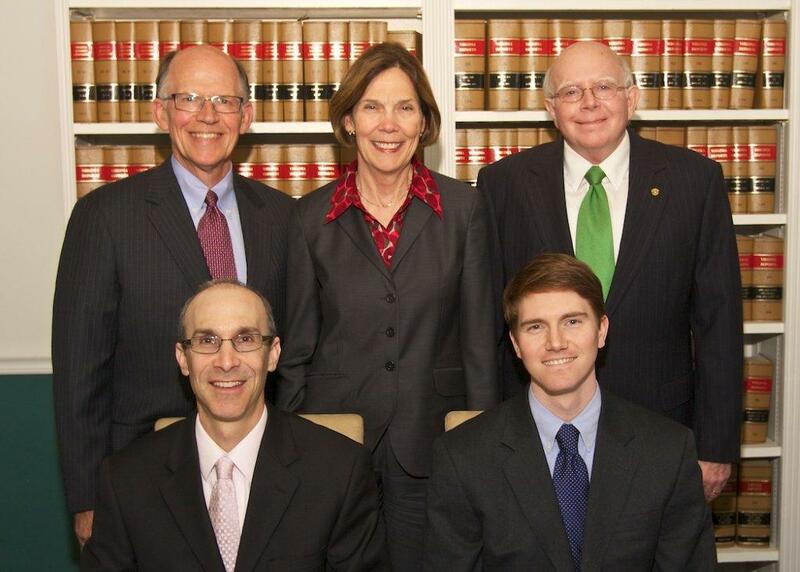 Represents personal injury and auto accident victims throughout Virginia, D.C. and Maryland. 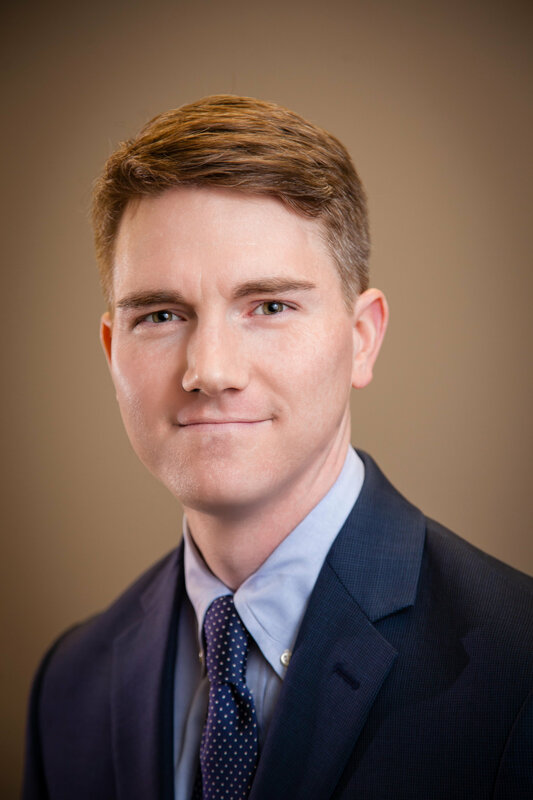 Mr. Gladstone has over seventeen years of litigation experience for both defendants and plaintiffs and focuses his practice on representing auto accident victims and obtaining the maximum compensation that they are entitled to. 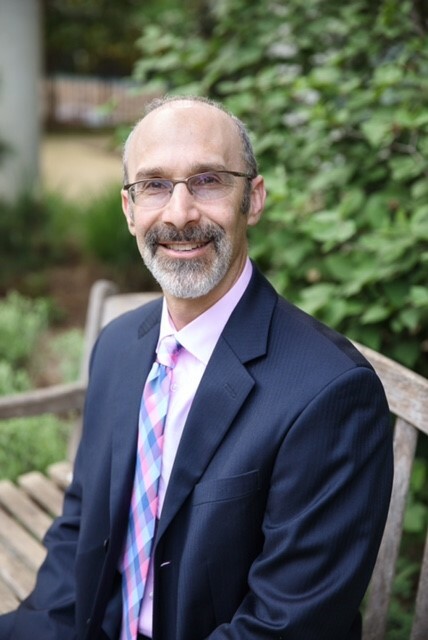 Bryan Bosta is a highly experienced workers' compensation attorney who has represented claimants throughout Virginia for many years. Mr. Bosta has been selected a Super Lawyers Rising Star in Virginia due to his quality representation, experience and results obtained for his clients.